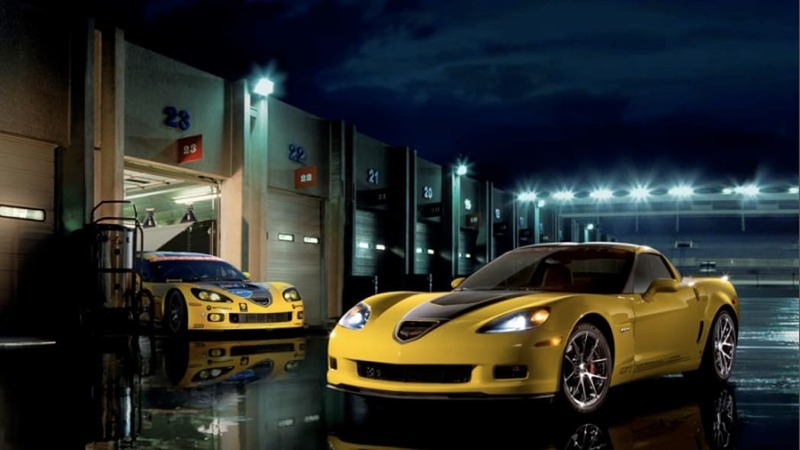 Although General Motors is shutting down it's HPVO unit, the automaker has decided a special edition is in order to celebrate the the entry of the Corvette C6.R into the GT1 class of ALMS this year. 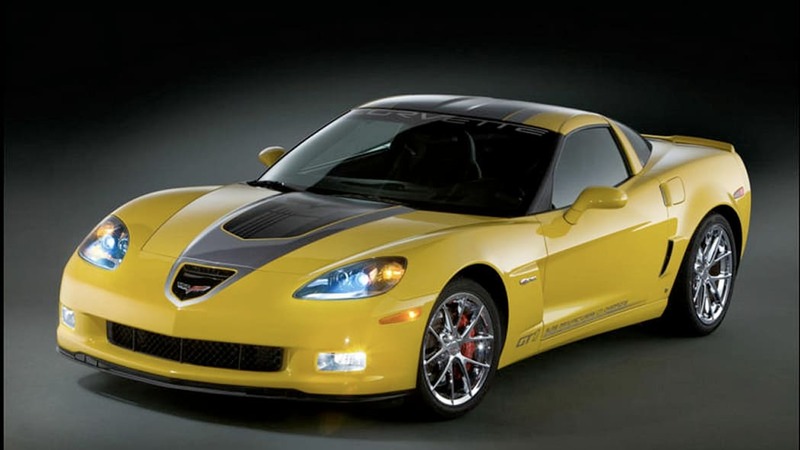 Based off of your choice between the Corvette Coupe 4LT, Convertible 4LT or Z06, the 2009 Corvette GT1 Championship Edition comes swathed in the same yellow hue that adorns the C6.R or "41U" black, along with a "Jake" graphic that spans the Championship edition's hood. 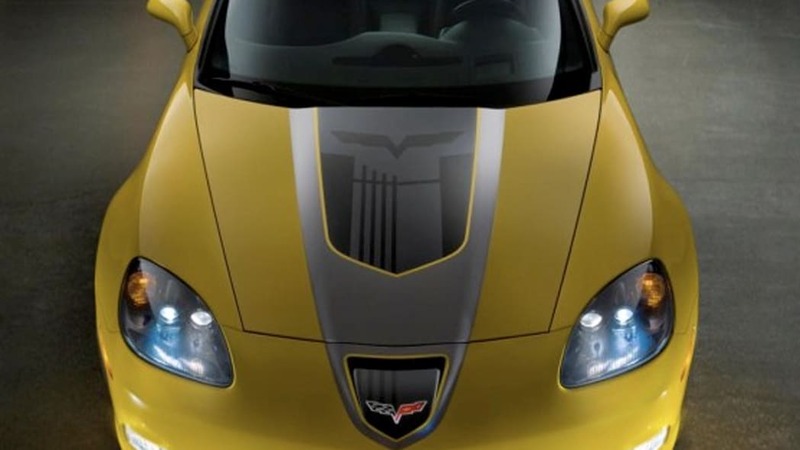 Chrome wheels and a body-colored spoiler pulled from the ZR1 join a "carbon pattern" engine cover, while inside a leather-wrapped ebony interior gets "GT1" embroidered on the seats, instrument panel and center console armrest. Those who opt for non-Z06 models also get the Z51 Performance Package and NPP Performance exhaust, and only 100 units of each model (600 total) will be available this spring, each carrying a $7,840 premium over standard models. Hit the jump for the release.